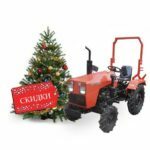 Contact us for additional information on tractors, attachments, public and snow machines . 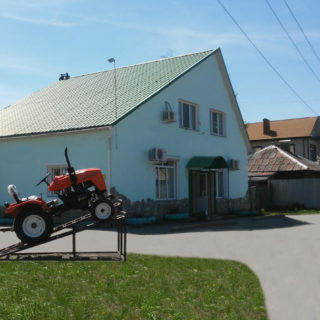 We provide delivery of tractors in Russia, send parts by mail, advise and share information about small-sized equipment. You can even request feedback about the use of mini tractors from our customers. We are looking forward to your call and letter. We respond quickly and simply by e-mail. 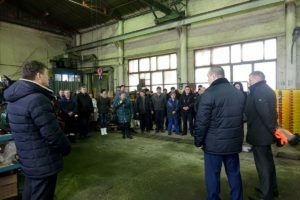 Depending on the place of residence, you can contact us directly (OOO “Tractor”), with a representative office in the Moscow region or if one of the of our dealers is located right in your area, then you can contact it right away.